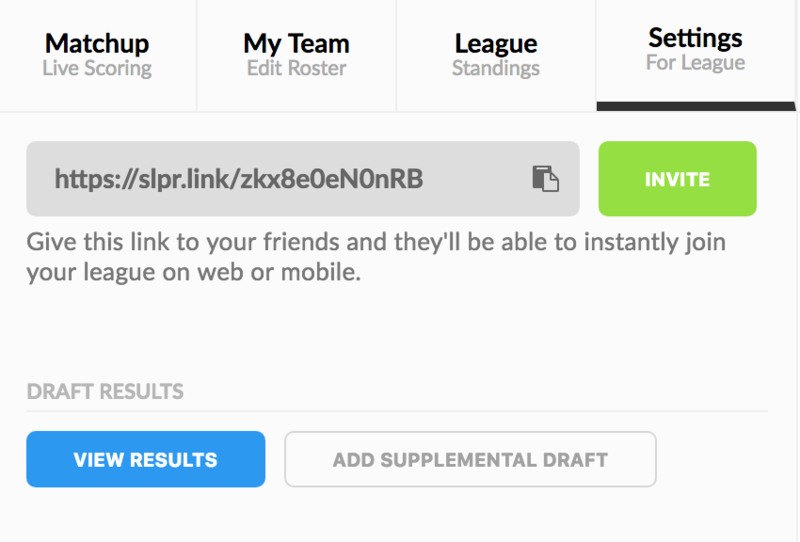 How do I import my league from another platform if my league already drafted? 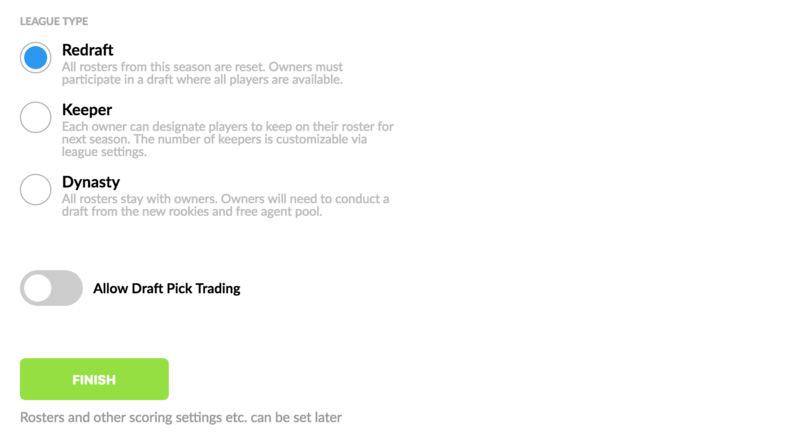 Below are step by step instructions on how to move an existing league over to Sleeper. 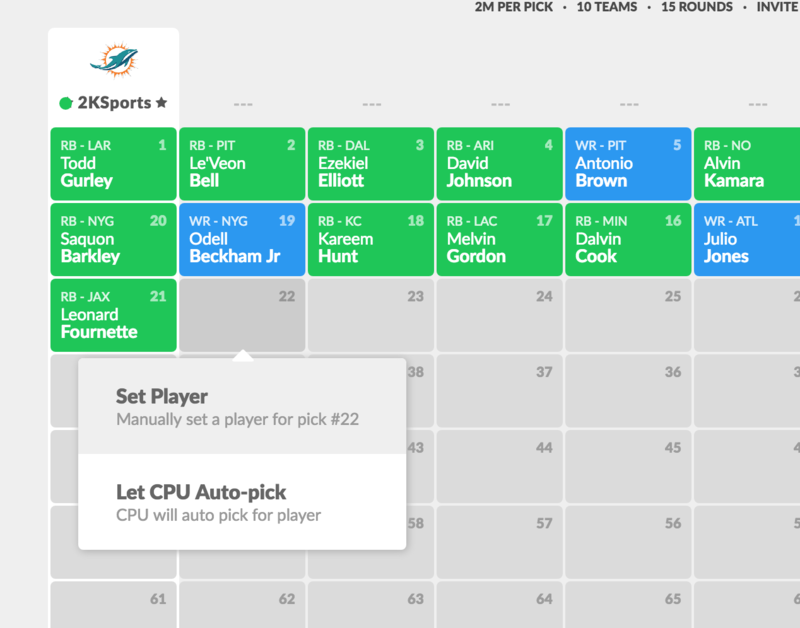 There should be a Preview Your Draft Lobby link where you can make picks on your draftboard. 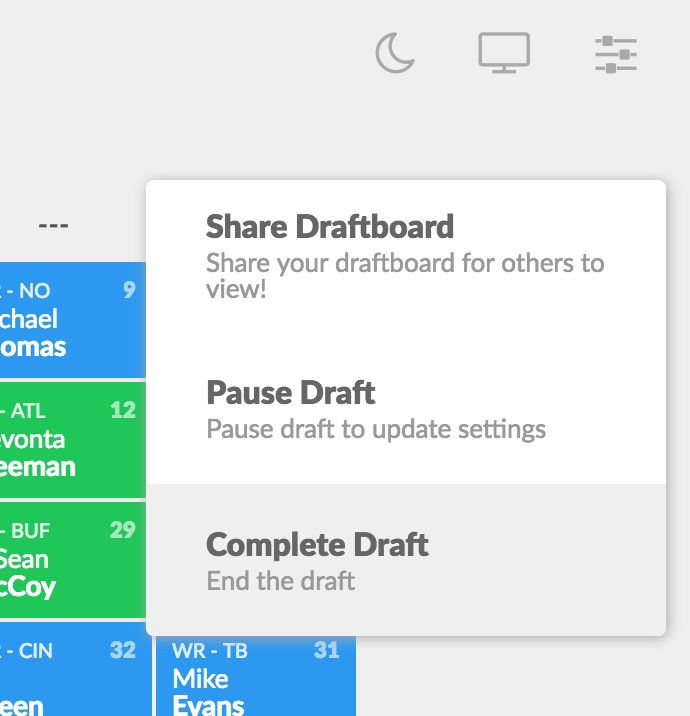 Once your draftboard is complete, you can then Begin the draft and instantly Complete the draft as well. You can now invite leaguemates under team settings and assign them teams. That's it. Welcome to Sleeper fantasy football!